I Only Received One Item, Where Is the Rest? Orders may ship from multiple locations. If one item has been received, please know the rest of the order is on the way. 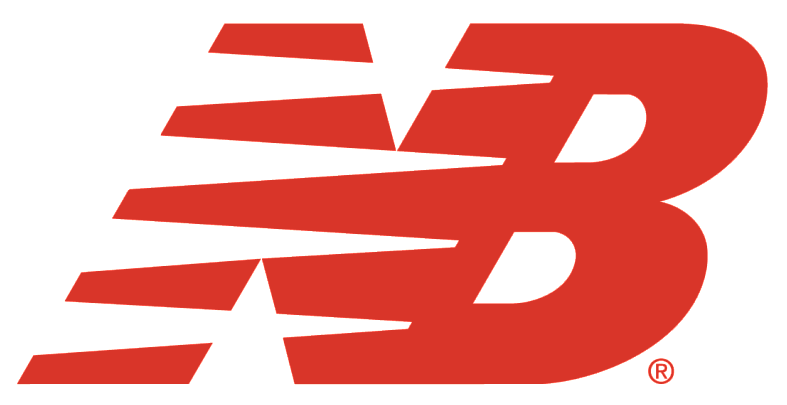 Visit newbalance.com/track to track the order. Click here to track the rest of your order.